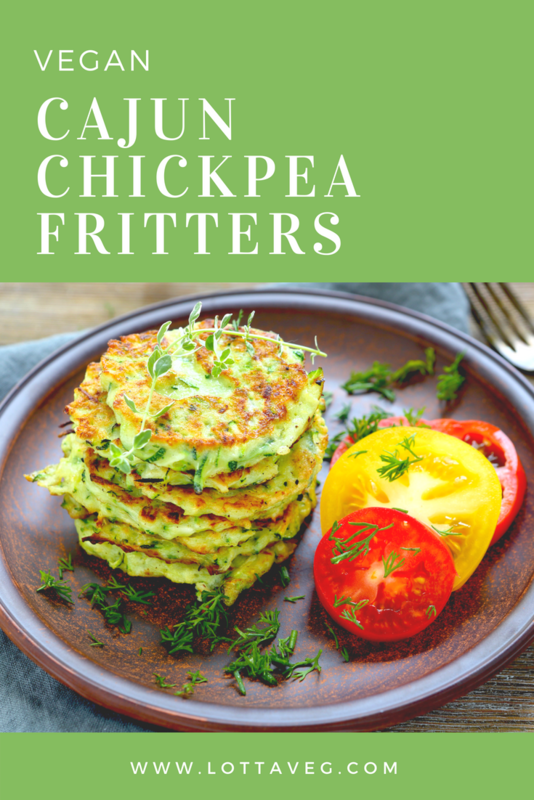 These vegan cajun chickpea fritters are delicious adult dinner pancakes chock full of protein and fiber. They’re also gluten free since they use chickpea flour instead of wheat flour. Although, be sure all the other ingredient you use are also gluten free. They pair well with wilted spinach, a side salad or healthy veggies. Or you can do what we did and eat them straight off the griddle or as a main dish. We used an electric griddle instead of frying them in a saute pan with oil, which cut down on the calories and fat a little. Plus, we were able to cook most of them at once instead of a few at a time. We also drizzled our Vegan Ranch Dressing over them, which was yummy. 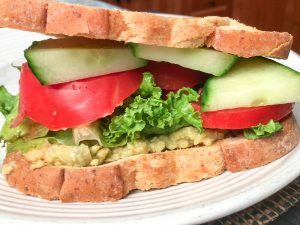 This Chickpea Avocado Spread is perfect as a sandwich spread, but it’s also delicious on crackers, pita chips or as a veggie dip. 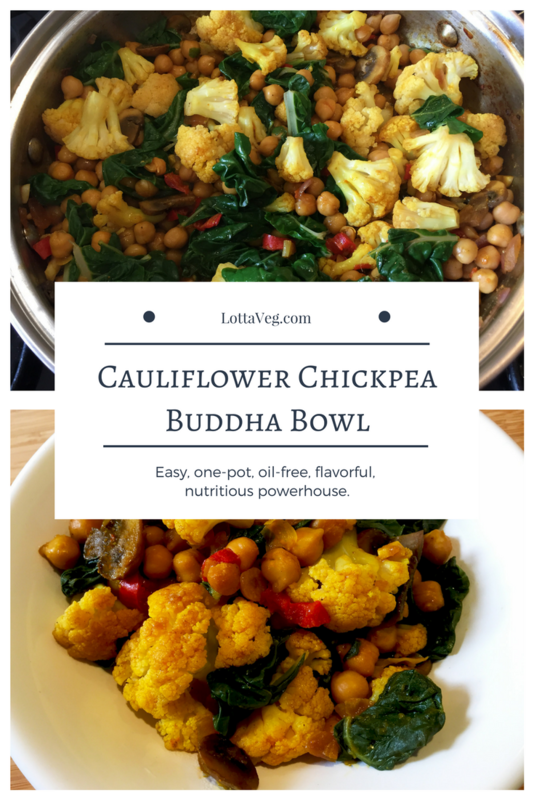 The chickpeas provide the protein and fiber. The avocado provides the healthy delicious fat. And the lemon and lime juices give it a tasty citrus flavor. 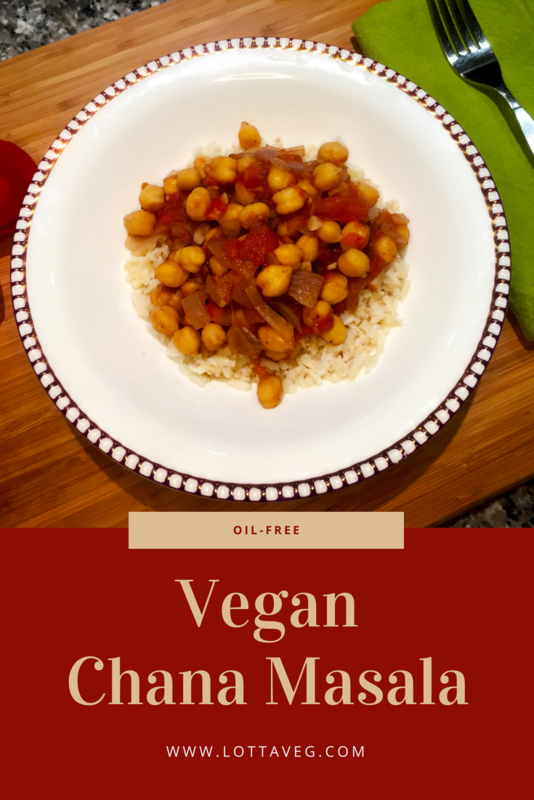 Chickpeas (aka garbanzo beans) have become a staple ingredient in our kitchen. Their mild flavor and high nutritional content make them a great filler in spreads and dips, like our classic vegan hummus and this chickpea avocado spread. But you can also toss them into a salad to increase the protein and fiber content, which makes your salad more filling and nutritious. They’re also very tasty when roasted. Vegan hummus is a mainstay on our snack list. 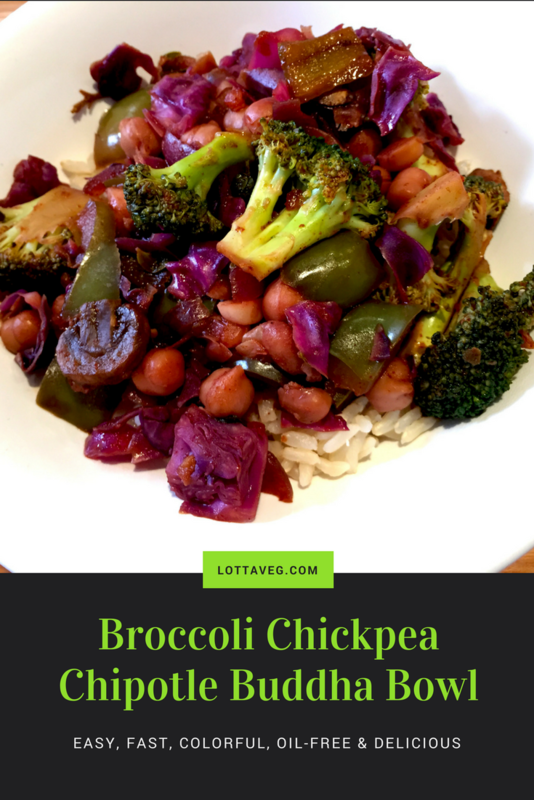 You can make a batch and eat it throughout the week with pita chips, bread, carrots, celery, sliced peppers, broccoli, cauliflower, radishes, or any other veggie of choice. It even works well as a condiment for your veggie burgers and sandwiches. Classic hummus is made with chickpeas (aka garbanzo beans), which are packed with protein and fiber. One serving of this recipe has 9 grams of protein and 9 grams of fiber. When you pair it with raw veggies, you’ll not only get tons of healthy nutrients, you’ll also feel fuller from all of that fiber. In addition to protein and fiber, hummus is packed with other healthy nutrients like calcium and iron. It has even been shown to lower cholesterol and sugar levels, reduce your risk of cancer, help with weight control, and many other benefits. 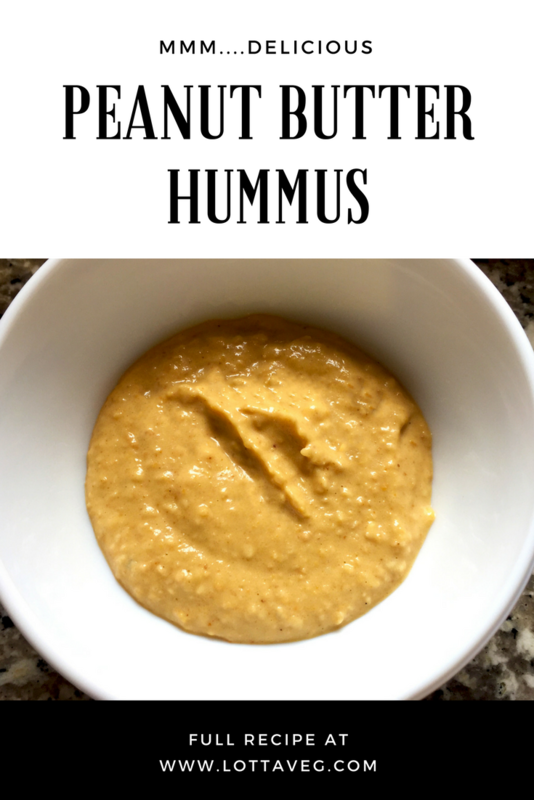 Check out “15 Health Benefits of Hummus, According to Science (+8 Delicious Hummus Recipes)” over at JenReviews.com for more info on this super delicious food. Hummus tastes great with pita chips or bread, but if you’re trying to lose weight, you might want to stick with the raw veggies for awhile. In fact, hummus is very high calorie so you might want to skip it until you’ve reached your weight loss goals. 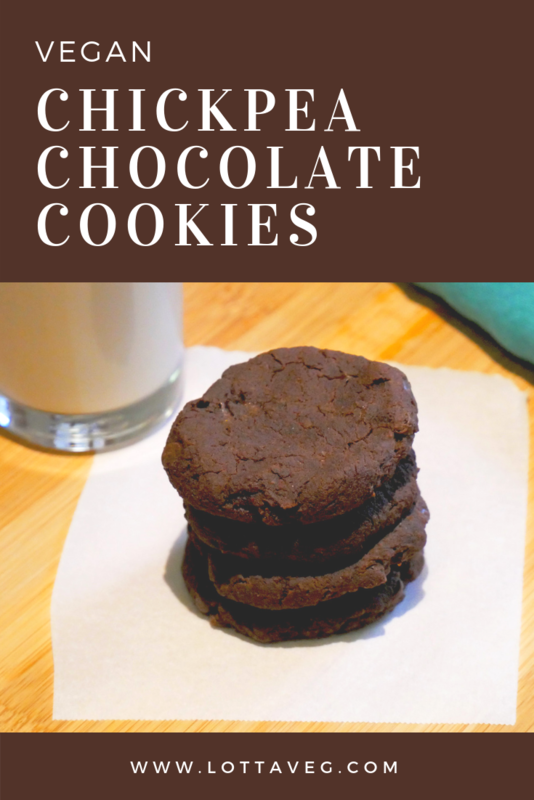 This recipe has over 200 calories per serving including the veggies used for dipping. 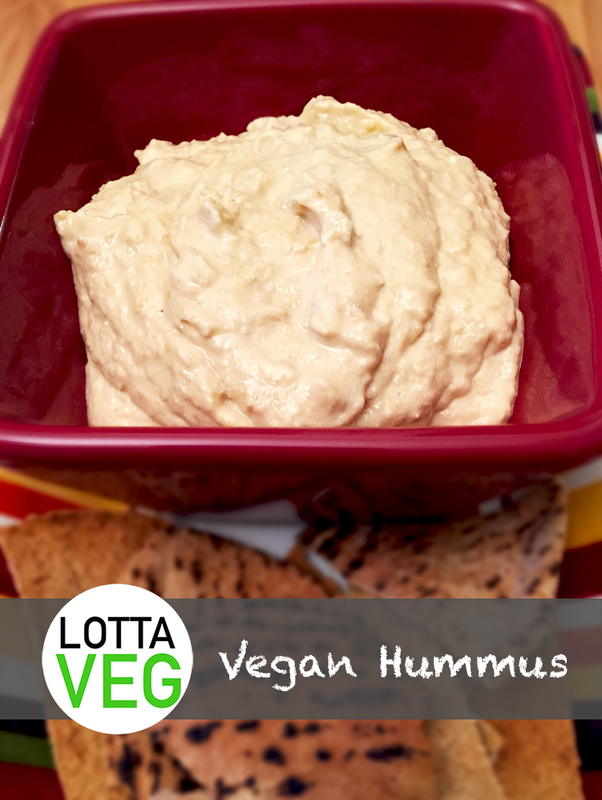 This vegan hummus recipe is super easy and very tasty, but you will need a food processor.